To elaborate on these concepts, I interviewed Coddle Creek Elementary Principal, Susan Fail. As an administrator of CCE, it has always been her philosophy to develop the whole child. Given the opportunity to become an IB School has allowed her, the teachers, and the staff to do just that. 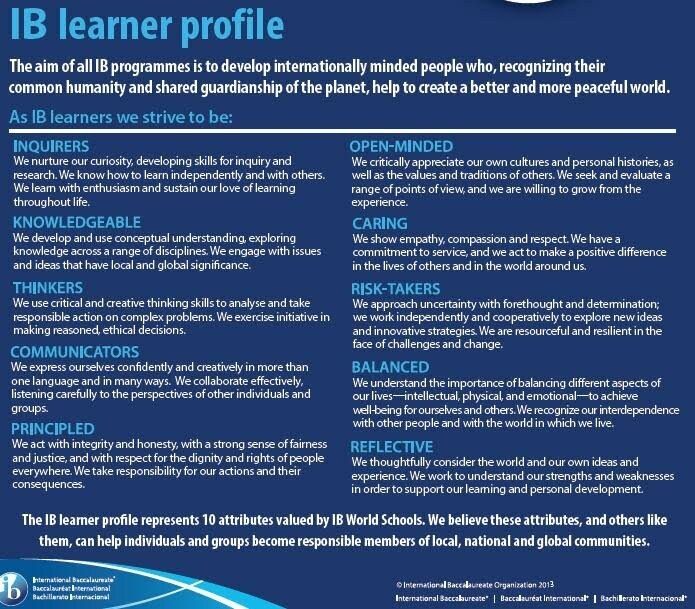 As an IB school, they focus each month on a different Learner Profile (see image attachment below). According to Principal Fail, “This allows us to make better humans. We are celebrating humans.” With that being said, can you think of any argument where creating “better humans,” especially in our world today, could be a bad thing? I know I sure can’t! While focusing on character and IB Learner Profile traits is a top priority at CCE, you can rest assured that academics will not take a back seat. Principal Fail envisions the IB program as a circle. “Half of it is the framework, the academic side,” she said. “Whereas, the other half is building a better human.” What this means at CCE is that the students have more of a say in the direction of their learning than perhaps they would in a mainstream school. CCE teaches the common core state standards just like other schools, but where it differs, though, is that the kids have a chance to inquire about those standards. The amazing teachers at CCE achieve this by implementing a flipped classroom model. When a teacher is introducing a new concept to the classroom, a typical classroom model might look something like this: the teacher does it, the teacher and the students do it together, then the student does it independently. In a flipped classroom model, however, it is more like this: The student does it, the teacher and students do it together, then the teacher will model it (if needed). Principal Fail says that this approach helps build students’ confidence to tackle the learning gaps themselves. This is yet another example of the “building better humans” side of the circle mentioned above. As a parent, I can tell you first-hand that everyone who works at CCE, whether it’s the principal, the teachers, the office staff, or the custodians, is an advocate for my child. Principal Fail mentioned that the foundation of their hiring standards is based on a simple question: “Are you an advocate for kids?” She emphasized that the rest can be taught. “You can teach a teacher how to teach math, how to teach reading, but you can’t teach them to be caring or compassionate. Those have to be from within, it’s intrinsic.” A recent school survey only adds credibility to the CCE and IB philosophy. Of those that took the survey, an overwhelming majority of students said that they feel like they have adults at CCE who care about them. In addition, 96% of parents said they would recommend CCE to someone else. You can absolutely count me in that percentage! I encourage you to learn more about CCE and the IB program. Feel free to contact the school to set up a tour and see first-hand how this school is making a difference in the Davidson/Lake Norman community. Kindergarten registration is March 29, 2018. CCE is an open enrollment school and is currently accepting students in all grade-levels. Please note that if you live outside of the Iredell-Statesville school district, you will need to submit an Out-of-District application. To learn more, visit: https://www.iss.k12.nc.us/coddlecreek or call (704) 439-4077. *CCE is currently an IB candidate school. As of the writing of this post, the school had recently completed the last phase of the IB process which verifies CCE’s implementation of 73 IB standards and practices. School and district officials will be notified of the final status of their application within the next few months. 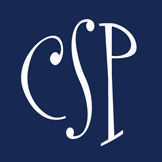 Upon approval, CCE will be the first IB PYP program in the district. Smarty Summer Camp Guide 2018 & Charlotte Latin School: Why Should Kids Go To Camp?